Sisodia pointed out that the Delhi government introduced nursery classes in 301 schools run by it and till December 2018, 95 per cent seats were filled. 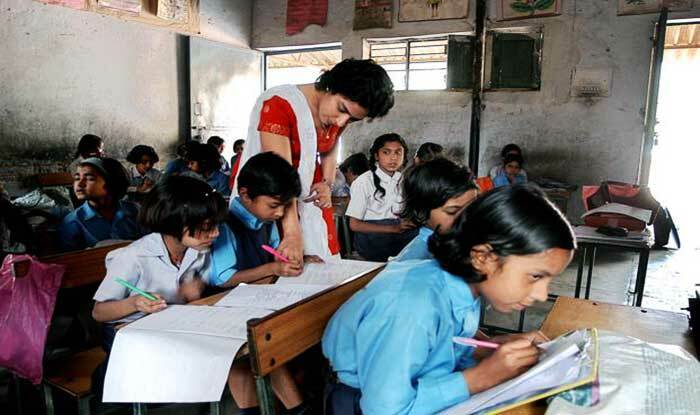 New Delhi: The number of seats filled under the Economically Weaker Section (EWS) and Disadvantaged Group (DG) in aided or unaided schools by the city dispensation is three times more than the seats filled in schools under the three municipal bodies, the Outcome Budget of Delhi government Monday said. The outcome budget, which was tabled in Delhi Assembly, also said the number of admissions in private schools have witnessed a 240 per cent increase since 2015-16. “The number of admissions in private schools as per the Section 12 of the Right to Education (RTE) Act have witnessed a 240 per cent increase since 2015-16,” Deputy Chief Minister Manish Sisodia said. According to the outcome budget speech, at least 76 per cent seats have been filled in schools aided or unaided by Delhi government under the two categories, almost three times more than the schools under three MCDs. “The campaign ‘Mission Buniyad’ helped improve the percentage of students who could read their textbooks from 48 per cent to 66 per cent and students who could solve a grade level maths problem from 54 per cent to 73 per cent,” he added.